There will be a HCAP MCQ in Portlaoise, Co. Laois on Saturday 11 August 2012, hosted by the Wild Deer Association of Ireland, who will hold preparatory Workshops for members during the preceding week. The closing date for receipt of applications for the HCAP MCQ is Friday 3 August 2012. Further information on the WDAI Workshops from wilddeerireland@gmail.com, tel. 0872496987. Following on this MCQ, there will be a HCAP Range Test on Saturday 25 August 2012 for eligible candidates from this and other MCQs. This entry was posted in Uncategorized on April 23, 2012 by Liam Nolan. 4: All Candidates are required to carry fully adequate Shooting Insurance and must provide evidence of insurance to MRC on the day of any Range Test. NARGC, Countryside Alliance and IFA Countryside membership all satisfy the insurance requirement. 5: The law requires that a valid firearms certificate must be carried when using or transporting any firearm. The firearm certificate covers the “use, possession or carriage” of the firearm. MRC require HCAP Candidates to exhibit their firearm certificate before proceeding to the Range Test. In certain limited circumstances and always subject to prior notification, Candidates may use a firearm which they do not themselves own, provided that the certificate holder is present with the Candidate at all times. 6: All Candidates are therefore required to sign in at the main MRC check-in desk on arrival at the Range, and before proceeding to the Windmill Range on which the HCAP Range Tests take place, and to exhibit evidence of insurance and firearm certificate on request. b) Each Firing Detail has a maximum of 16 positions (up to 16 Candidates to each Detail). g) After shooting, each Candidate, pass or fail, is given a slip with his or her name on it and indicating pass or fail, and attempts taken. This slip (pass or fail) must be presented to the HCAP Administrator Liam Nolan before leaving the Range in order to receive the HCAP Certificate and/or to register for any subsequent Range Test. h) Candidates taking two or more attempts at the Range Test on any given day are required to pay a Repeat Fee of €25.00. The Repeat Fee if taking the Range Test for a second or further time on any subsequent Range Test day is €50.00. i) Safety is paramount at all times and any lapse will be severely penalised.  All Candidates are issued with the Deer Alliance “Safe Stalking” safety leaflet when participating in the Programme. Copies will be available at each Range Test. It is the responsibility of each Candidate to ensure that best practice safety procedures are followed at all times. Enquiries by email to hcap@ireland.com. This entry was posted in Uncategorized on April 15, 2012 by Liam Nolan. The Wild Deer Association of Ireland (WDAI) has welcomed information released by Minister for Arts, Heritage and the Gaeltacht, Jimmy Deenihan TD which shows that permits to cull wild deer outside of their designated hunting season have dropped by 16% in 2011, it is believed this is a direct result of a significant drop in deer numbers nationally. Such permits are granted to landowners by the Minister under section 42 of the Wildlife Acts, to allow culling of deer where genuine crop damage is caused to farm land or forestry. The WDAI has been to the fore in calling for a review of this process, as it is understood a growing number of permits are abused for financial gain by hunters rather than actual crop damage. The WDAI have raised these and other concerns with Minister Deenihan and his predecessor John Gormley. In 2011 Sean Fleming TD put a number of Parliamentary Questions on behalf of the WDAI to Minister Deenihan, regarding permits issued by him that included a condition allowing deer to be culled at night using rifles and powerful lamps used to dazzle deer. The Wildlife Act 1976 (as amended) provides that such a practice should be lawful only for “educational or scientific purposes” and not for culling purposes, as this practice is considered an unethical method of culling deer and creates a serious safety risk to the general public. As a direct result of this request, permits allowing the shooting of deer at night are almost non-existent with only 9 granted in 2011 compared with 108 in 2010 – of the 9 granted 3 were to Coillte and NPWS staff. The WDAI have also raised the unacceptable practice where Minister Deenihan continues to issue permits (63% of the total) allowing female deer to be culled during the months of May – August. During these months female deer have dependent fawns; if the female is shot, the new-born deer will be orphaned and suffer a horrendous death from starvation, which can take a number of weeks. Following discussions between the WDAI and Paul Fletcher, a representative of the main game handling establishments, who purchase the culled deer from hunters and who have seen a reduction in deer numbers been sold to them. It has been agreed game handling establishments will no longer purchase deer culled out of season and a premium currently paid for red deer will be removed. These unprecedented initiatives come on the back of growing concerns that deer numbers are under threat in many areas in particular it is believed red deer numbers have been decimated nationally by illegal poaching and over hunting. It is hoped these initiatives will allow deer numbers to recover to sustainable levels. This entry was posted in Uncategorized on April 3, 2012 by Liam Nolan.